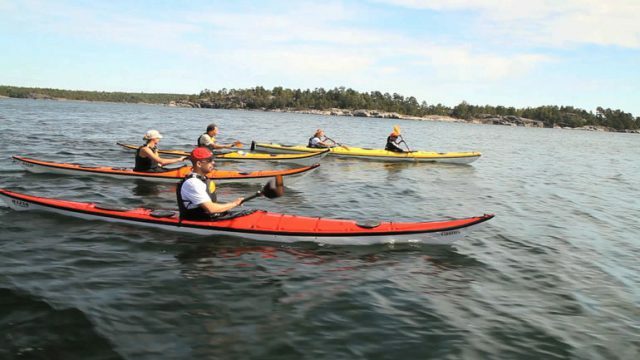 You are Surely Going to Admire Kayaking in Stockholm Archipelago! Exploring a place’s natural beauty is something that every traveler seeks for. No matter where you travel in this world, apart from exploring the culture, history and monuments of that place, you also offer a great importance to its natural beauty and surrounding. 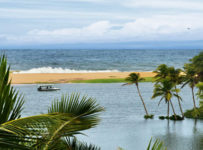 Most of the nature lovers and adventure seekers also prefer to go for those places where dense forest, natural landscapes and rugged terrains are located. If you are planning for your next holiday now and you are still unable to find the right place then take a tour to Sweden. This part of the world is known for its cold climate, dense forest, lakes with pure water and amazing landscapes. The snow covered mountain peaks in Sweden are always admired by the nature lovers. 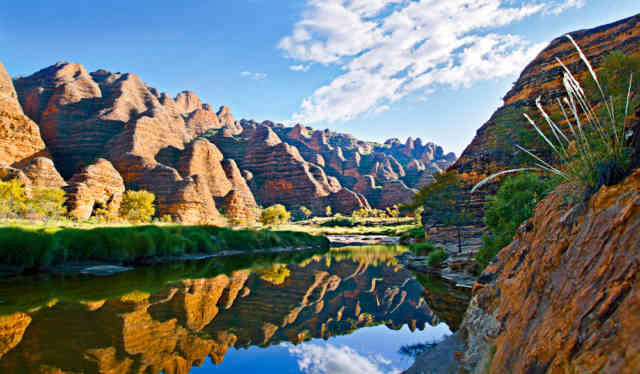 And hiking on these mountains can fill your journey with great adventure trips. This time the Stockholm archipelago is all set to bring the best adventure trips for you. These adventure trips are crafted right at the True Nature Sweden and come with extreme activities like hiking, walking on the terrains, kayaking and camping. When you are out there in Sweden, you shouldn’t miss the chance to opt for Stockholm walking tour. This type of tour can take you even closer to the natural elements and gifts that the Mother Nature has assigned for this place. Spending your time at the Stockholm city when you are in Sweden is surely not going to bring that much of fun and excitement. Instead, you need to move into the dense forest that surrounds this city and allows you to explore the gifts of Mother Nature for this part of the world. The Stockholm walking tour can continue for one day or so and during that day you will also be allowed to have your lunch break for a long time. In the lunch, you will be served with foods that are prepared on wooden stove. Well, the taste of such food items is surely going to remain top! Once you are picked from the tube station and dropped at the entry point of the jungle which is also your starting point for the walking tour, you have to walk for near about two hours to reach for the place where the lunch will be served. During that time you can even take a dive into the lake that holds the pure water. After the lunch, again you need to opt for the hiking tour and explore the surrounding areas that are packed with amazing sceneries and landscapes. During such tour, you will be also supplied with the much needed gears so that your journey can become safe and comfortable. 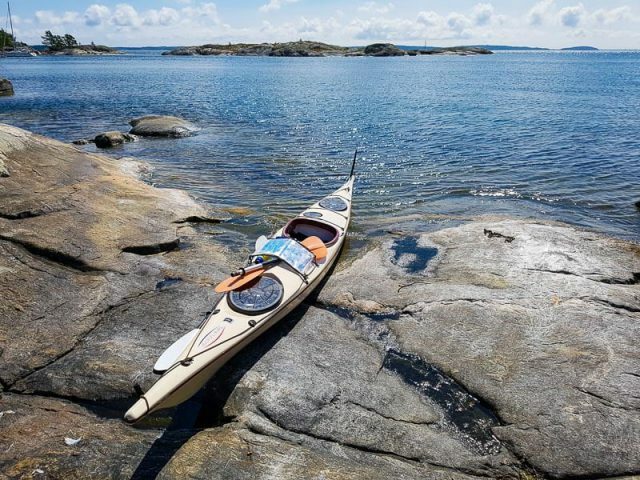 And when you are looking for the kayaking Stockholm, and you have only few days to spend in Sweden, opt for the discovery kayaking tour that lasts for just one day. If you are looking for more, then an overnight tour can be fine for you. For extreme adventure seekers, kayaking tour can be of three days extended trip or an expedition tour of two weeks.